What girl doesn’t love to shop at Bath & Body Works? This store has the best smelling stuff ever. Their candles are amazing and their scents are to die for. Bath & Body Works is also usually running some kind of a sale, so you never actually pay full price for anything. I didn’t go to the store, but I did decide to order a few things online because it was “Buy 3, Get 3” and who can pass that up? The only things I bought were the fragrance mists because I already have tons of candles I have yet to use and too many lotions that I have to use up before I buy myself more. The fragrance mists are great because you can just throw them in your purse and use them whenever you feel the need to “freshen up”. They’re also great as an alternative to perfume, the scent is more subtle. I bought two of these one for me & one for my sister. This is another old favorite of mine, I wore this all throughout high school. This is another light scent, it smells fruity and it has some floral notes too. Compared to the other scents I bought, this one has a more sophisticated scent. It’s fruity and floral, but rich, and it has notes of amber, sandalwood, and musk to name a few. I think this is Bath & Body Works most popular scent. It even won an award from The Fragrance Foundation! It smells sweet and rich. It has notes of champagne, peonies, and almond creme. I bought this for my sister as well. It smells exactly like the mist and their lotions feel incredible on the skin. It’s moisturizing and not greasy, and it smells so good! 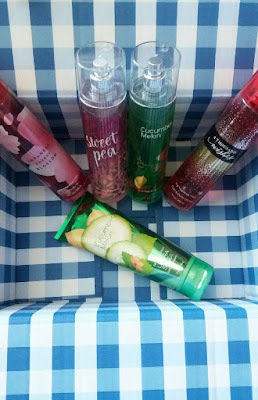 I’m so happy with everything I got from Bath & Body Works! 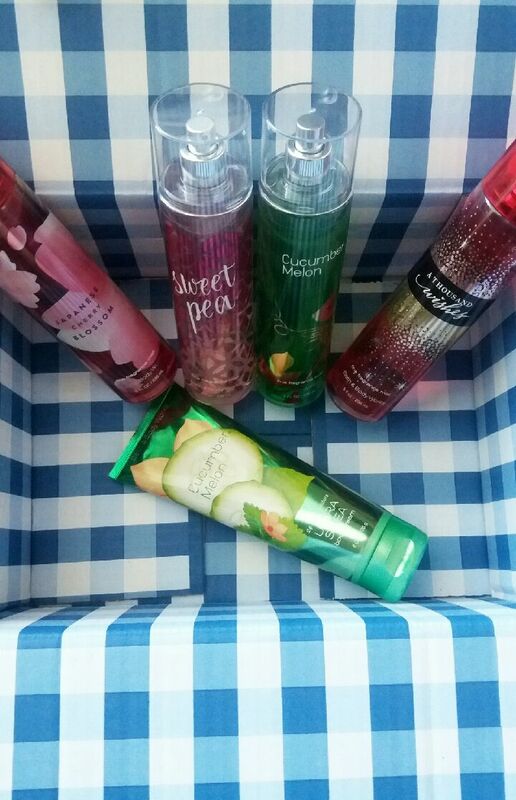 What is your all time favorite Bath & Body Works scent? What’s your favorite thing to buy there? Follow me on Instagram, I just created an account! ← | UNDERRATED DRUGSTORE PRODUCTS | Products I love That No One Talks About!